And we’ve got a nice package deal for the new records - buy them all at the same time and save 6 €! Pre-order here. 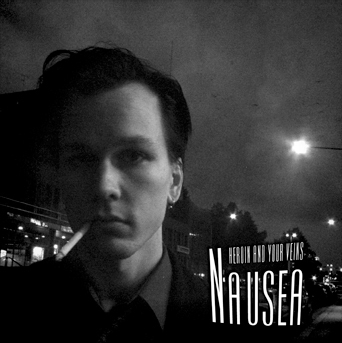 “Night music”, a soundtrack to a film noir movie that has never been filmed. Melancholic instrumental moods. Beautiful stuff. If you’re into Magyar Posse and Bohren, this one might be your cup of tea also. They did their debut to Solina Records back in 2007, this one being their second album. Check their web site for music and videos! It’ll be released simultaneously with the previously announced new Candy Cane CD Jaula. That is one majestic piece of avant garde metal. An exact release date should be confirmed rather soon, both albums are already on their way to the pressing plant! 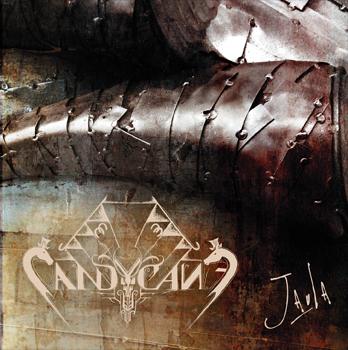 A few teasers from Jaula are available at Candy Cane’s myspace! 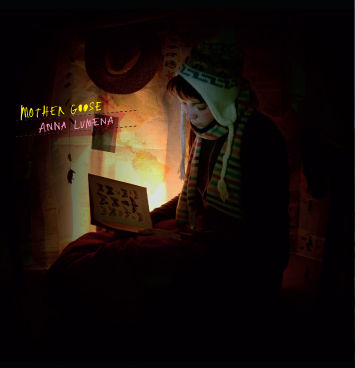 Mother Goose’s new album is called Anna Lumena (verdu-23) and it’s almost finished also! Should be out by April/May 2009! Kirlian Crossing has been releasing their free-of-charge sets of music - the newest one is the seventh part in the Repeat And Repeat series. Download it at their web site.